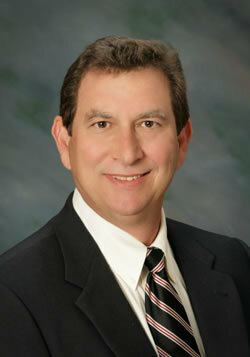 Mitch Milinich has been a Branch Manager for Mason-McDuffie Mortgage Corporation since 2007. Previously, he worked for American Home Mortgage and Irwin Mortgage a Branch Manager. Mitch’s success as a Loan Officer is supported by his extensive knowledge, combined with a passion for customer service, helping customers solve problems, advising customers of product advantages and disadvantages, analyzing customer information and efficient loan processing. Mitch brings 31 years of experience in the mortgage industry to his work as a Loan Officer. Mitch lives in Visalia with his wife Ellen and their two dogs and two cats.